Did anybody else have an eWorld account, or just me? It never really took off as a place for those-of-us-who-drink-the-Apple-coolaid to congregate. Mostly it turned into a way to download System Updates before anyone else, so as to lord it over them later. 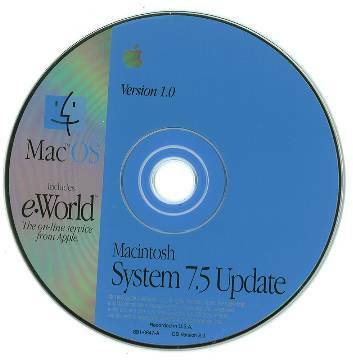 "Oh, you're still running MacOS 7.6.1? 7.6.2 is waaaaaaayyy better."